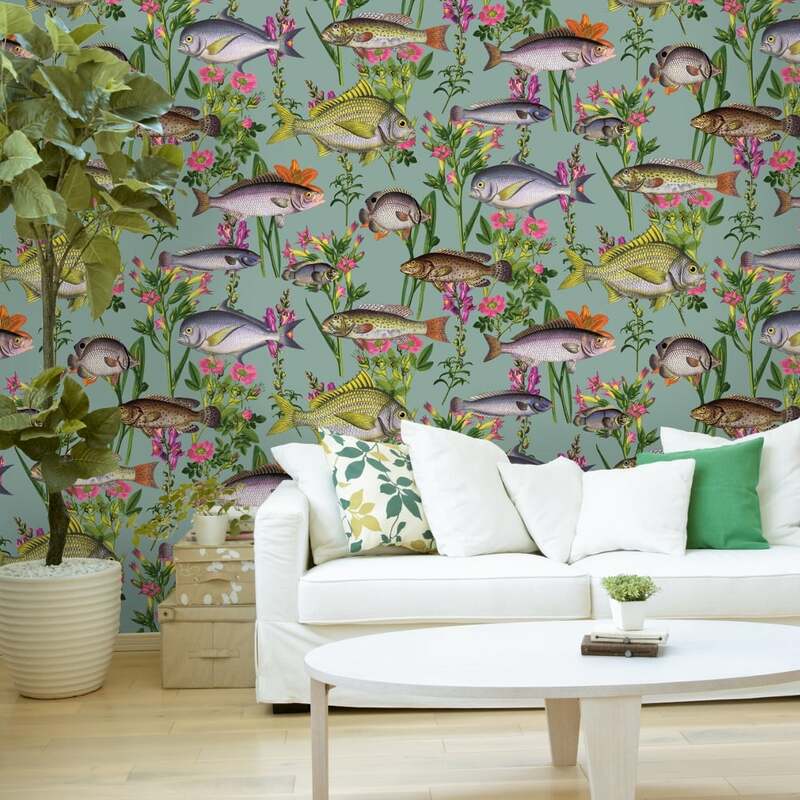 New from Holden Décor’s K2 range comes this superb Lagoon fish pattern wallpaper. This stylish, kitsch wallpaper features a pattern of a variety of fish and sea life with marine flowers, set on a plain background. Beautiful wallpaper. The color is great and the fishes are just perfect.